Pastor Jon Truax is our senior pastor. Pastor Jon came to Science Hill Community Church in 2007. Previously he had served Steels Corners Christian Church in Cuyahoga Falls, Christ UMC in Louisville, Prairie Chapel UMC in Coshocton, and First UMC in East Liverpool. 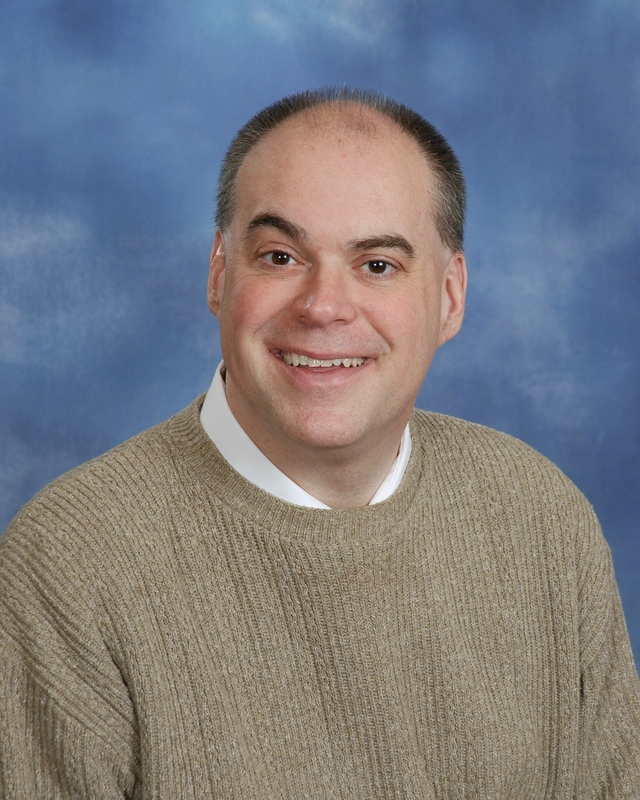 Pastor Jon graduated from Bowling Green State University in 1991 and from Ashland Theological Seminary in 1996. At Science Hill, Pastor Jon preaches and leads small groups, as well as counsels, visits, and advises church committees. Locally, he serves on the board of the Alliance of Churches and volunteers with area missions and the Walk to Emmaus. He and his wife, Debbie, have three children: Daniel, Bethany, and Katie. Pastor Jon enjoys traveling, writing, and spending time with his family. Jan Raber is our director of choirs. Jan and Bruce (deceased) came to Science Hill Community Church in December 2005. Previously, the Bruce Raber family were members of Maximo Zion Church. 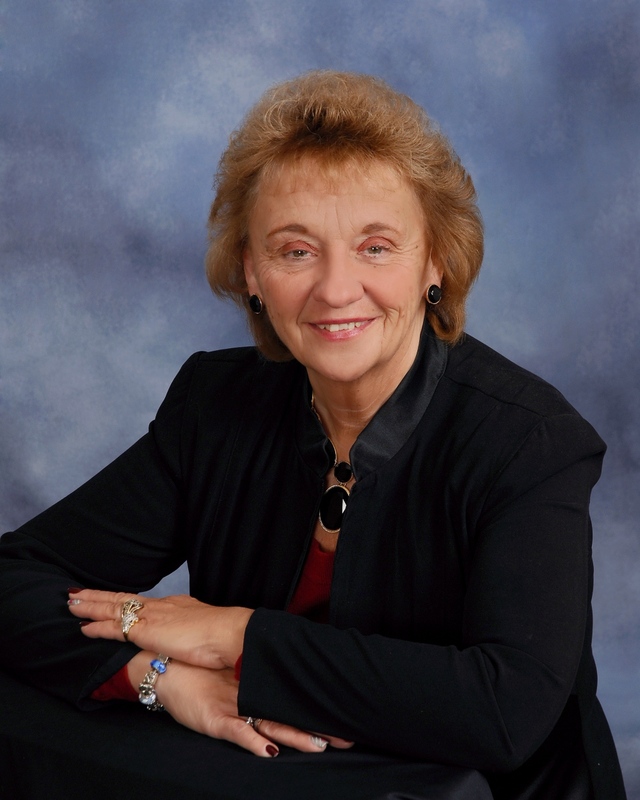 Jan has been a nurse for over 40 years working at Timken Mercy Hospital for 17 years, Timken Company Medical Department 5 years and at the Alliance City Schools as an instructor, Coordinator Health Programs, Pre-school nurse, Supervisor and Director at the Alliance Career Centre. At Science Hill Community Church, Jan leads the Worship Choir and Bell Choir, Worship Committee member, fill-in pianist, and is a Trustee. Locally, Jan serves on the Scholarship Committee for the Alliance Career Centre, a member of PACE/ACTE at the state level for Adult Education. Jan has two daughters, Tam and Heidi, and a future son-in-law, Nick. Sam and Sadee, Golden Retrievers, complete the family. Jan is owner of B&J Raber Farms and Rainbow’s End Nursery/Hydroponics. 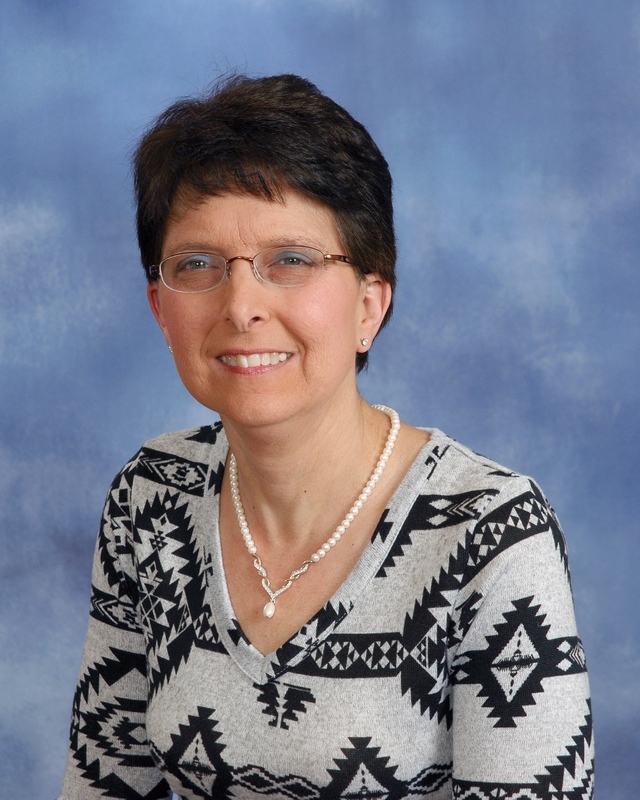 Jan enjoys traveling, walking, biking, exercising, reading, and spending time with her family and friends. Shirley Farnham is our custodian. Shirley has been a member of Science Hill Community Church since 1992 after moving back to the area with her husband Robert to raise their family. She has been active in many ways. She has directed Vacation Bible School, sang in the choir, and taught Sunday School. 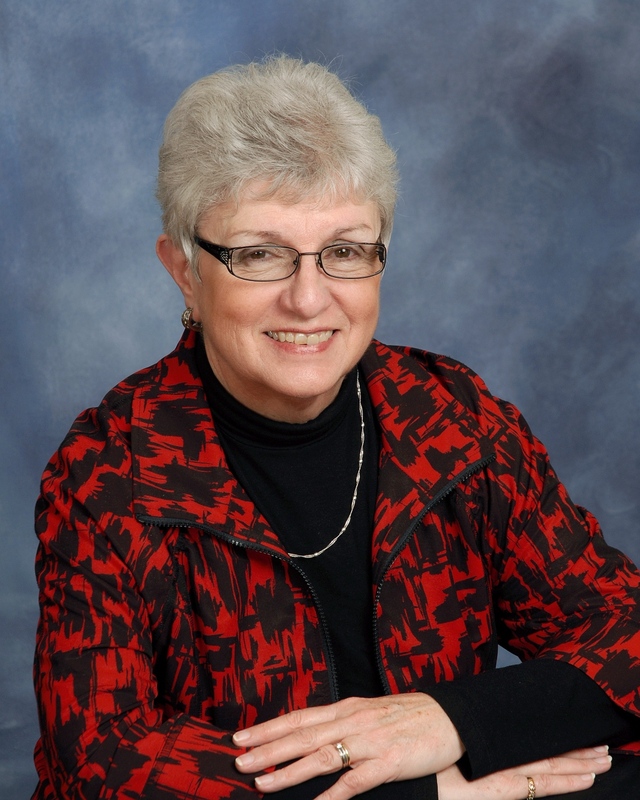 Shirley has also served on several committees, including Christian Education, Worship, and Fellowship. Some of her favorite things to do include singing, being outdoors, and going back to Pennsylvania. Shirley loves to spend time with family. Bob and Shirley have three children: Sarah, Daniel, and Katie. Karen Wolfe is our secretary/treasurer. Karen was born and raised in Alliance. She graduated from Alliance High School and attended the University of Akron. Karen worked at the Babcock & Wilcox Research Center for over 28 years as a secretary and information specialist. She is a baptized and confirmed member of St. Paul’s Evangelical Lutheran Church where she serves as a member of the Chancel Choir and the Evangelism Committee as well as secretary of the church council. She has been the secretary/treasurer for Science Hill Community Church for seven years. Karen enjoys reading, travel, and spending time with friends. Nancy Harsh is our Director of Children’s Ministries. Nancy was born and raised in Alliance, graduated from Alliance High School, Stark State College and The University of Mount Union. She and her husband Mike are parents of two sons and a daughter, Joe, Andy & Shannon, and are very blessed to be grandparents. 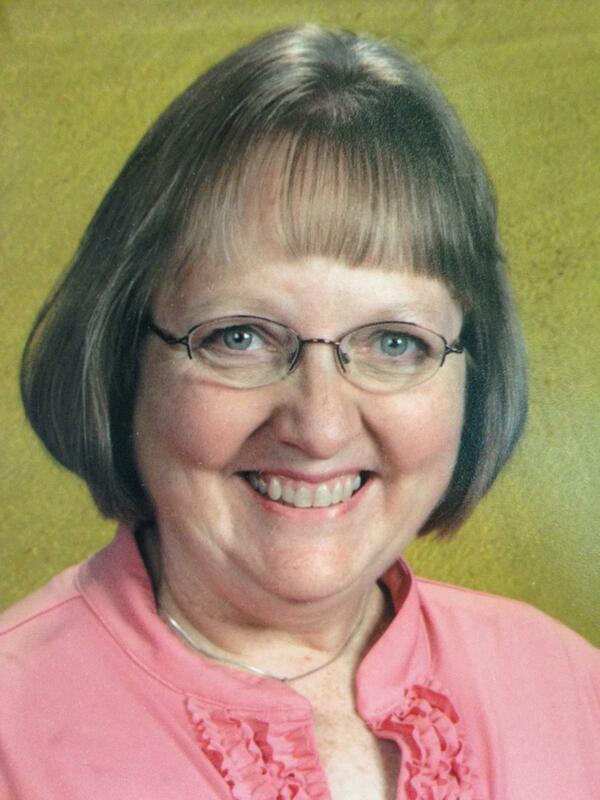 She is known around church by the nickname of “Granny Nanny.” Nancy taught Kindergarten for many years at St. Louis School in Louisville, and currently teaches at Regina Coeli School in Alliance. She started in children’s ministry at the age of 15 when she began assisting her mother in teaching a preschool class. Over the years, Nancy has served in children’s ministry in several churches. She has been involved in children’s ministry at Science Hill since 2009 when she became a member. Nicole Harsh has been a member of Science Hill Community Church for about 7 years. She attends with her husband, Joe, and children, Kegan and Gavan. Kegan is 18, a senior at Marlington High School, and active in the Church youth group. Gavan is 8, and a third grader at Lexington Elementary. He is active with Sunday School and the “Kindness Club”. Nicole grew up nearby in Randolph and graduated from Waterloo and Maplewood JVS. Through the years Nicole has been a Sunday School teacher, VBS Director, volunteer for children’s ministry events, youth counselor, and now Director of Youth Ministries. She is also a member of our Outreach and Christian Education committees, and serves as a Deacon. When not at Science Hill, Nicole enjoys camping, listening to music, family get-togethers, cooking, shopping thrift stores or clearance racks, and watching movies/binge watching new TV series with Joe.